What Age Should Children Begin Taking Piano Lessons? Chances are, this isn't the first time you've been asking this question. . . 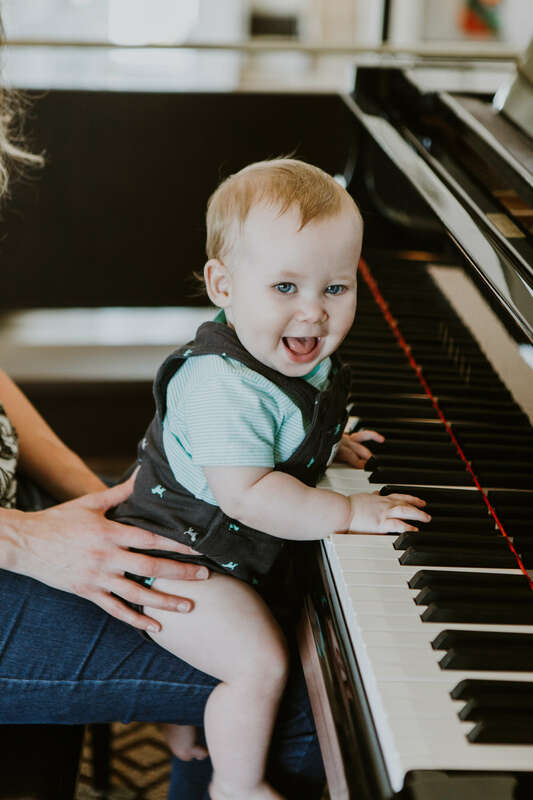 However, after teaching private piano lessons in Tulsa, Oklahoma for many years, I'd like to share some things that could - perhaps - adjust the starting point for piano lessons.